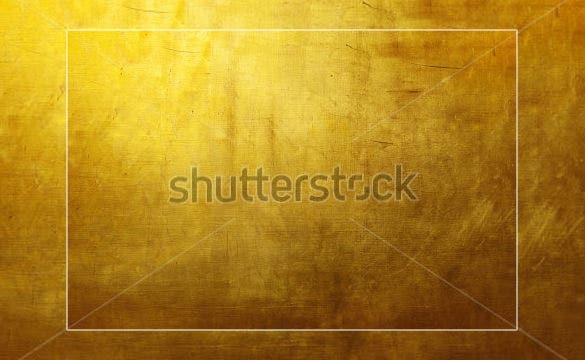 A gold texture can be done using Photoshop software. 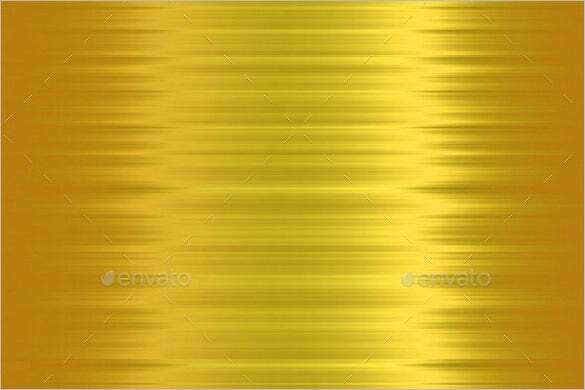 A realistic shiny metal can easily be achieved and used as a background for personal, project or work related. 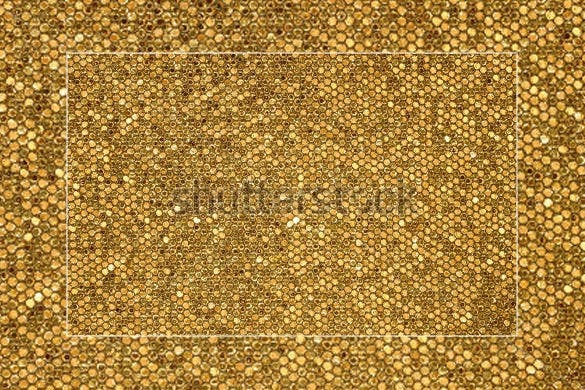 There are different textures of gold that the software for photos can provide. 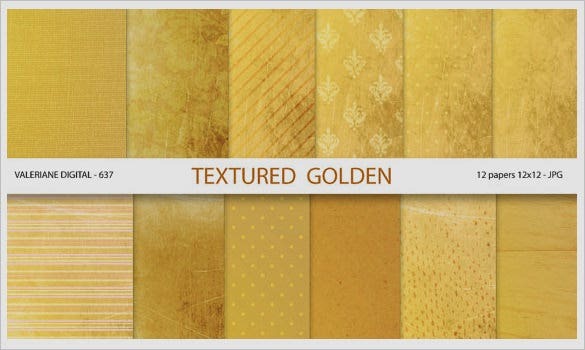 yellow textures is considered as enticing to many people for it really appears as eroded gold effect especially when the user is knowledgeable in Photoshop. 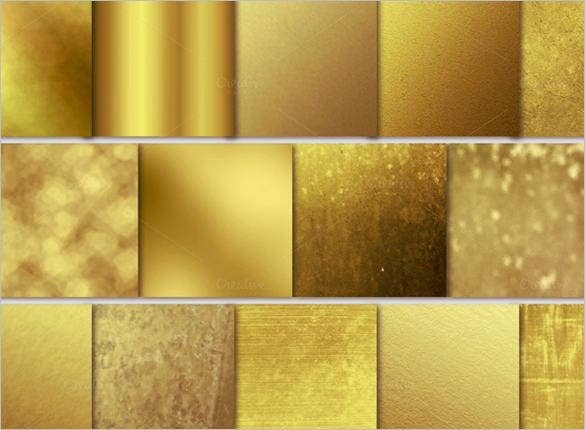 If you are fond of golden textures, then for your party venue walls, you can surely download this awesome gold shine textures set template. 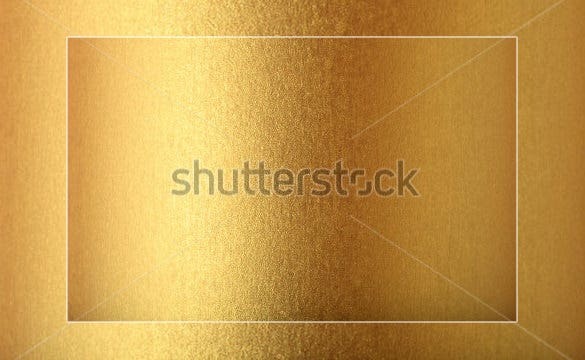 This template is in very high quality, just print it in your desired quality of paper. 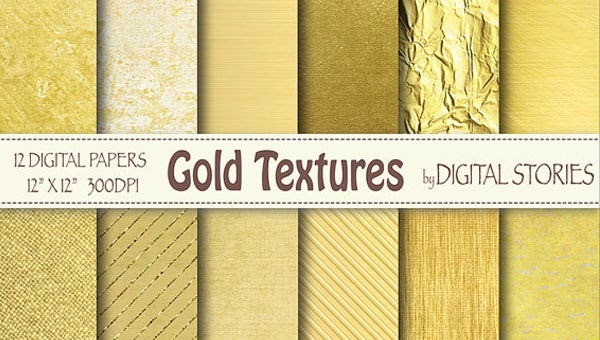 If gold foil textures are your requirement for creating limited edition premium quality wrapping papers, then this awesome gold textures set template having various shades of gold textures is a must download for you. 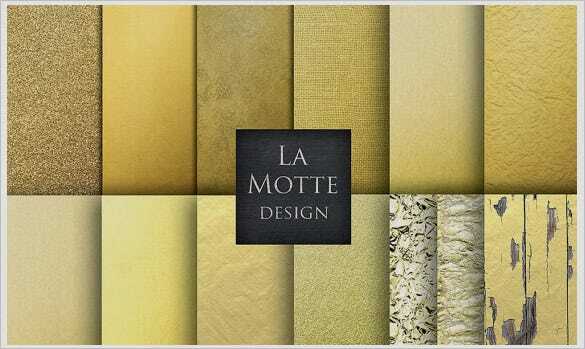 Print it and use for wrapping special gift items. 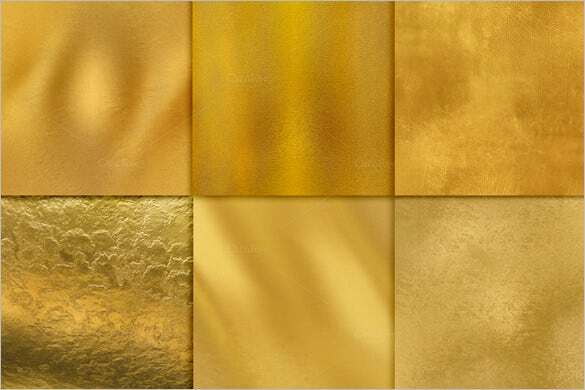 As you have been assigned with the job of doing up the interiors of the presidential suit of a luxury hotel. 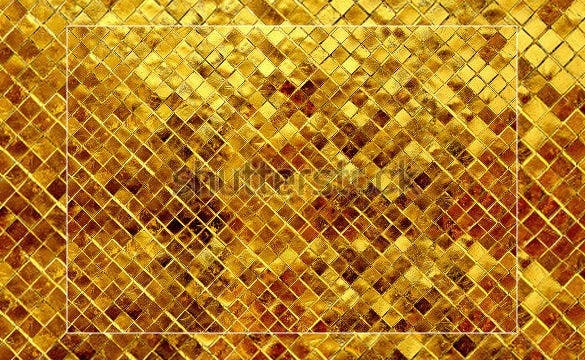 Choosing gold as the theme and doing up the walls with gold textures images, by downloading this best gold textures template would be great. 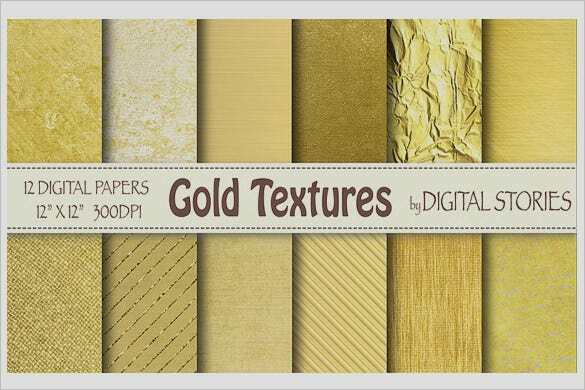 This awesome solid gold textures set template has a collection of 13 gold papers. 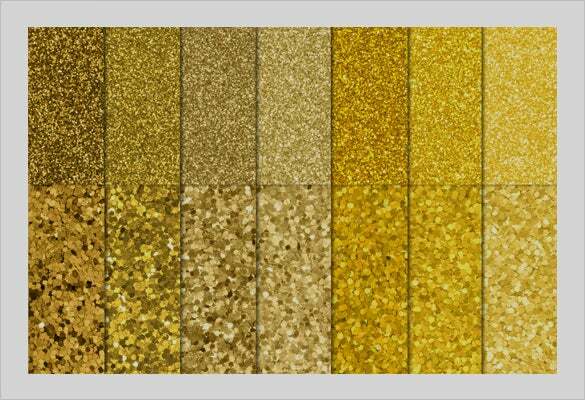 The varieties include glitter, crumbled, plain foiled, wood finish, leather finish and others which will be great as high end wallpapers for luxurious rooms after taking printout. 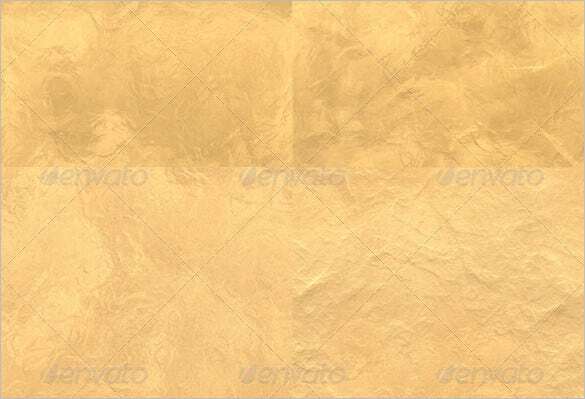 As a web designer you can use this creative gold textures template for your various designing projects which asks for gold color requirement. 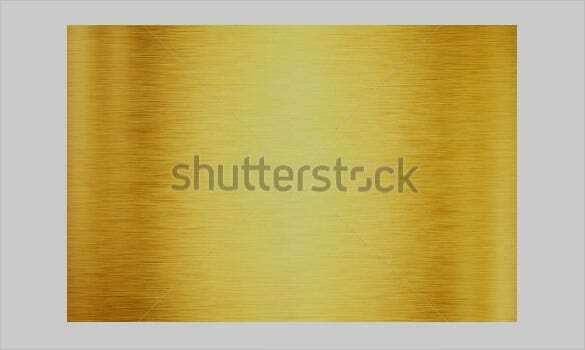 Extremely high quality template, get it as gold textures 2590×1940 wallpaper 1620494 jpg also for making wallpapers. 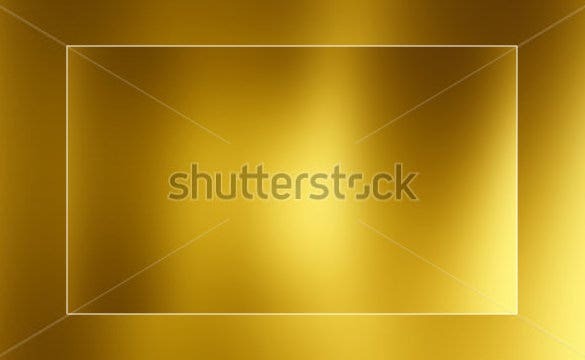 For doing up the walls of a discotheque, gold color can be a very good option. 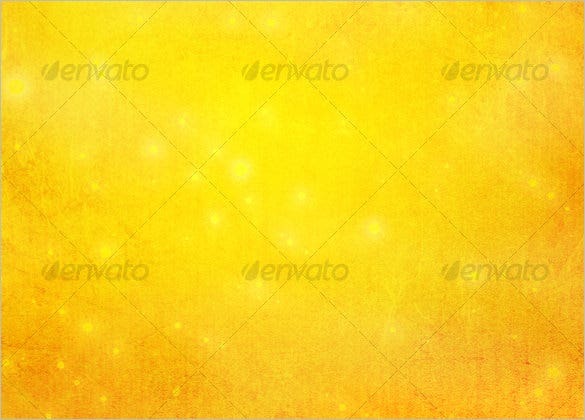 Download this awesome bright gold textures set having very high resolution, take print and turn it into gorgeous, shiny wallpapers for grabbing everybody’s attention. 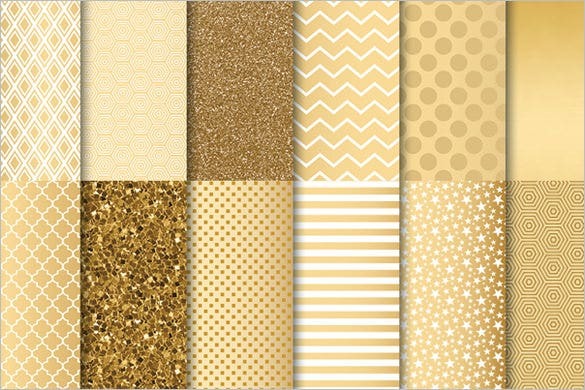 For your various projects, which includes web page designing, greeting card background designing, wrapping paper creation or exclusive wallpapers, you can definitely download this high resolution creative gold shine textures set template and fit it into any size without worrying about pixelated look. 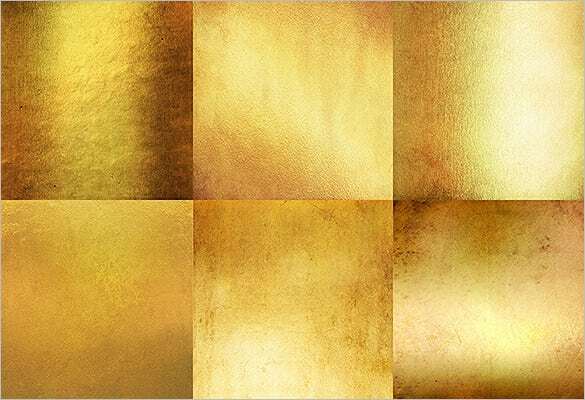 If you are looking for gold texture photoshop format, then you can surely download this multiple bright gold textures set. 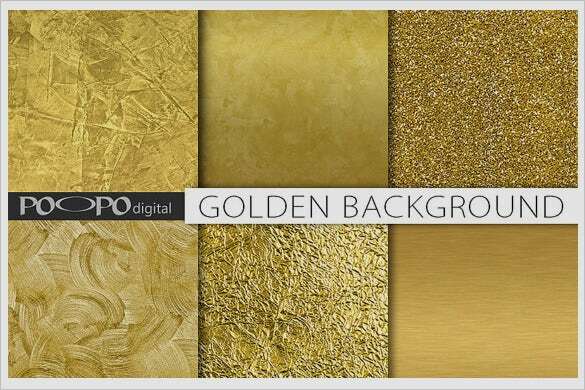 Available in various types of textures, this high resolution template can be used for creating some high quality wrapping papers. Photoshop are indeed beneficial for all. 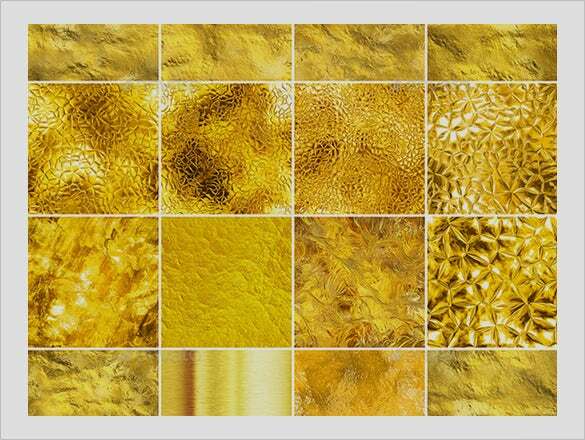 It makes the images to become more colorful and look realistic. 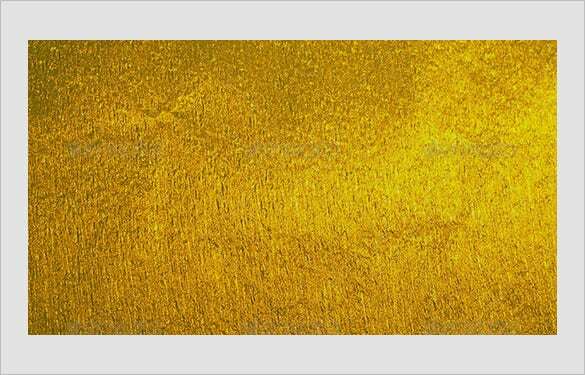 The designs, layouts and textures that it offers can be apply in the website application, background imaging or an artwork project. In addition to that, very affordable to have even at home where all you need is to give your time to learn from utilizing it.